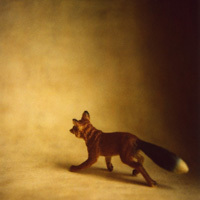 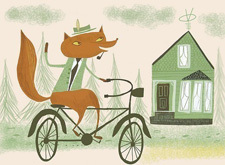 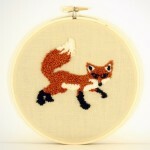 One day I saw a red fox walking across the road. 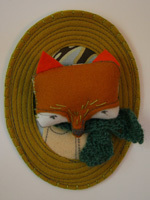 He stopped to look at me and we had a little moment (I took it as a good omen). 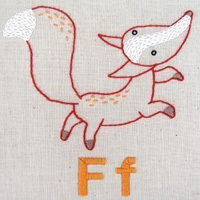 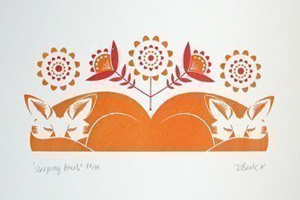 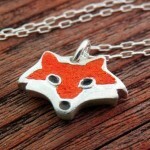 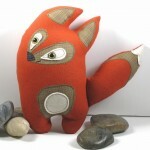 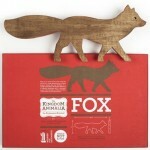 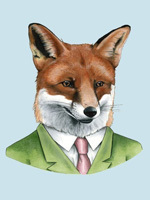 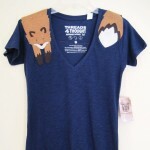 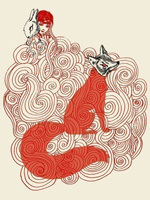 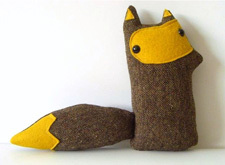 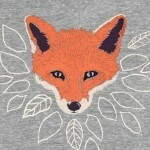 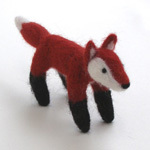 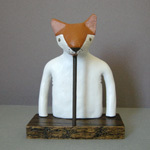 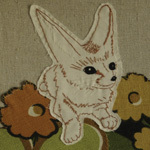 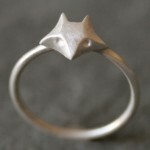 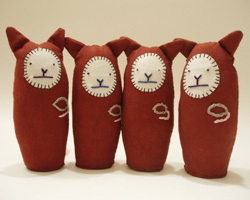 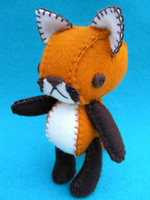 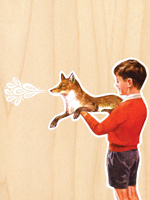 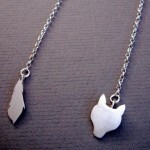 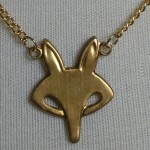 Please enjoy these foxy finds from Etsy, in homage to my fox friend.